Work has begun on Fritz Jou’s new state-of-the-art manufacturing plant for bicycles in the Águeda region of Portugal. 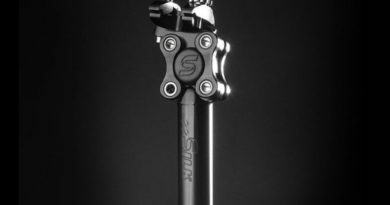 Investing €8,200,000 in the facility, Fritz Jou’s plant will focus on mid to high-end bicycles destined largely for the European and U.S. markets. Production is expected to begin by September with around 100 work stations to be built ahead of the first phase of implementation. The Águeda region is fast emerging as a manufacturing hub for bicycles in Europe, much thanks to the Portgual Bike Value project, which hosts these new build plants among technology centers, universities and local authorities. Pedro Alves, the Division Chief at the Municial Chamber of Águeda told CyclingIndustry.News: “It (Bike Valley) also aims to demonstrate the ability of the companies that produce in Portugal to supply foreign markets, counting on the high capacities and skills of the Portuguese industry, the excellent development of the sector in recent years and the significant growth that is expected in the near future. 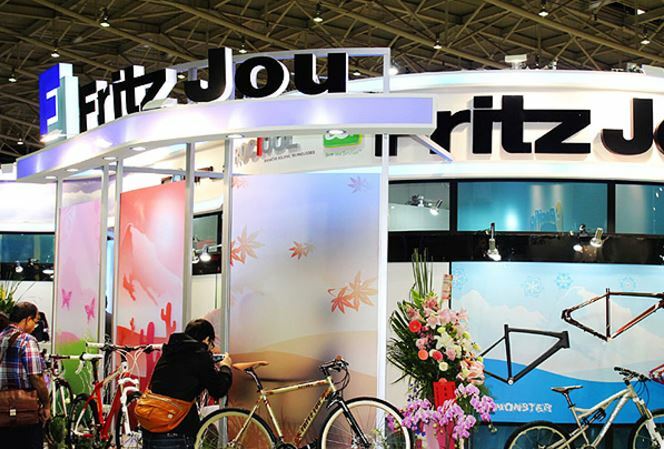 Fritz Jou are based in Taiwan where the company manufactures own label bikes, among others.